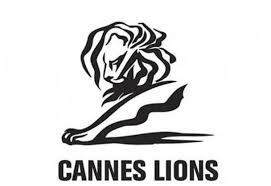 Last week, June 15 to 21, Cannes was once again the center of the advertising world with the Cannes Lions Awards, the celebration of the creative side of advertising. Five days of lectures, speeches, parties, drinks, creativity, networking, probably some more parties but most of all: ads and awards. The Cannes Lions juries judged submissions in Film, Media, Press, Outdoor, Cyber, Promo & Activation, Direct, Radio, Mobile, Branded Content & Entertainment, PR and much more. Let’s take a look at some winners and what they stand for. 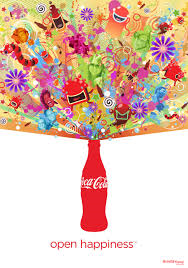 The well-known Happiness campaign by Coca-Cola continues collecting high scores and won the Grand Prix in the Media Lions with their ‘Happy ID’. This time they turned the pictures on Peruvian identity cards into smiling faces again after having learned that the happiness index in the country was below average. Conclusion: it is still about positivity and happy moments. But there is more: after the very successful ad by Axe at the Superbowl, the new trend has become clear: love and tolerance. This is the new age of hippies: turn negative into positive, love makes us stronger. Several campaigns and brands have nailed this trend. Take the Honey Maid campaign, good for a Gold Lion in the PR category: Honey Maid, a cracker brand, celebrated non-traditional families in their new TV ad, but received a lot of complaints from more conservative Americans. Honey Maid literally turned the ‘hate’ messages into ‘love‘. ANZ’s GayTMs in Australia which won the outdoor Grand Prix Lion were another ‘hippie’ highlight. While Russia was in the middle of an international media storm after approving anti-gay laws, bank and official sponsor ANZ changed regular ATMs into GayTMs on Mardi Gras, a gay outdoor event, making people smile all around the world. But there is a difference with the previous era of hippies: this time, we are also self-reflecting and confronting ourselves with our limits: we are not flawless. 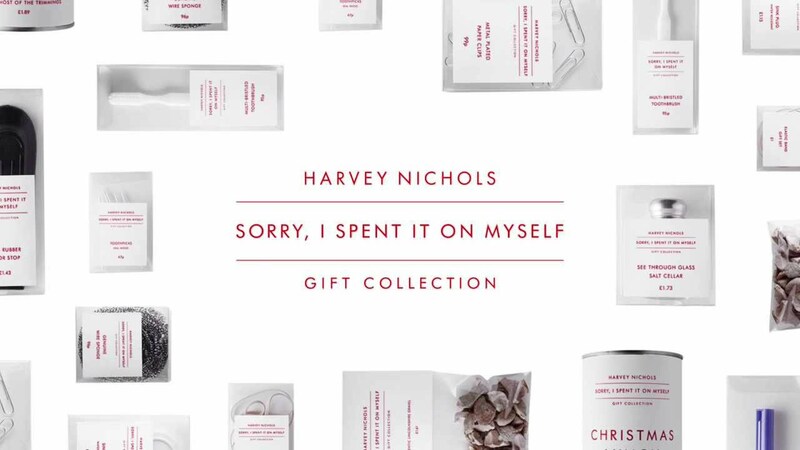 The Grand Prix winner Harvey Nichols’ “Sorry I spent it on myself” campaign subtly shows the worst in people. Being selfish is something that would normally not be linked to a family time such as Christmas. 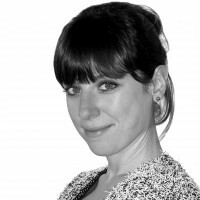 Harvey Nichols linked it anyway: stupid gifts (e.g. toothpicks) make it possible to spend more on yourself, as simple as that. The ‘Sorry I spent it on myself’ collection was not simply a joke, it really was produced and available in the stores. It was a huge success and was sold out in no time. As did the regular collection at Harvey Nichols. Not only greed, but guilt is also played as a popular card: ‘The Guilt Trip’ is a campaign by the Australian train operator V/Line and winner in the Creative Effective category. It is surprisingly bold: children who left the family home to go study in the big cities often ‘forget’ to visit their parents. Time to hit the kids where it hurts and send them a ‘Guilt Trip’ card: a train ticket to visit their parents. V/Line succeeded in bringing the countryside back to life, reuniting parents with their kids. Or how about this one: would you ever bury your Bentley, if you had one? No way! Burying thousands of bodies with organs that are perfectly fine and could save human lives? Welllll… A Gold-winning campaign for the Brazilian Association of Organ Transplantation that will make you think twice. It is not all flower power. But just like the hippies in the 60s, we are living in exciting yet challenging times. We have to adapt to keep up. 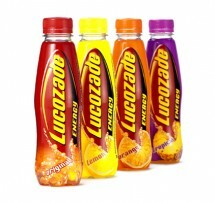 Brands are aware of that and more than ever come up with creative solutions to cope with this changing world. 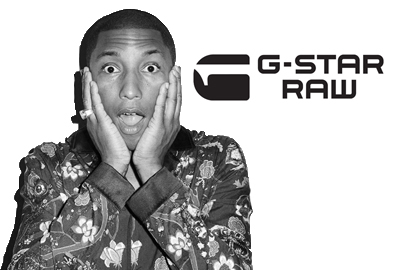 The G-Star Bionic collection by Pharell Williams and G-Star is such an example; it won the Grand Prix award in Product design. What about making clothes from plastic retrieved from the oceans? A creative idea for sure, making the oceans a better place. The winning campaign The Scarecrow in the category PR by Chipotle, a Mexican food brand in the US, focuses on sustainable products and ingredients. Rather than to just talk about its products, it focused on a content marketing campaign, where a beautifully designed video, an app and a game raised awareness in a fun way about sustainable food and… Chipotle. “Let’s cultivate a better world” was spread as a new mantra. And it does not end with dreaming of a better world, because yes, we also can! 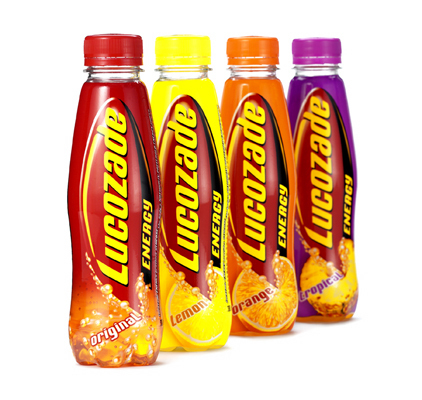 How about the winning Grand Prix radio spot by Lucozade: a man pumping you up to do your presentation again and to impress your colleagues but… not without having had some Lucozade. This one became the winner because of the dramatic effect of course: don’t forget, it is all about emotion. But the message is: with a little help from my brand, I will be able to make things better. Usefully better. The Nivea Protection ad is a smart example: going to the beach in Brazil with your children becomes much easier and relaxing with the Nivea bracelet which is attached to a print ad and comes with a free smartphone app which locates your child and alarms you when he or she wanders off too far. Definitely a way to attract new Nivea sunblock customers. And then there is all-time hero Jean-Claude Van Damme, who manages to really do the impossible with the help of Volvo’s amazing technology: the epic split. True or false? Watch the movie and judge for yourself. It became a global Internet hit with more than 70 million views and won the Grand Prix in the Film category. Last but not least, technology is also raising the standards in advertising and is more than ever making the impossible possible. The combination of digital excellence and physical relevance may well be the path to the future. The Magic of Flying, winner of the Grand Prix in the Direct Lions category of British Airways makes brilliant use of technology to target a moment and evoke emotion. A virtual trigger zone, cloud servers and a custom-made application make the magic happen. The Megafon Megafaces in Sotchi is another example: the world’s first LED kinetic screen, becoming a digital Mount Rushmore, allowed visitors to experience their own moment of fame. Take a selfie and then see your own face on a huge pin screen consisting of over 11,000 actuators capable of rendering 3D images 8 meters tall by 6 meters wide. Taking a look at all these winners, what can we learn? Almost all winning campaigns are about sharing, connecting, caring, working, living and celebrating with others. Advertising this year is not about the individual: we are all in this world together. And of course: with the brands. Emotion is playing a dominant role and it seems that we are living a new age of hippies. Together we will make it, as long as we tolerate each other and search for a constructive, open and loving way to interact with each other. Sometimes we need a slap in the face to be confronted with our mistakes. As long as ads are not condescending or telling us what to do and what not, a slap with a twist is perfectly fine. Technology is unstoppable and will only continue to evolve in the future. It is making the impossible possible. Digital possibilities are everywhere, but have the best aimed shot at success when combined with a physical component. Curious to see how the Love generation will evolve this time? Stay tuned!